flowers tv is a new malayalam television channel from insight media and its available online. from here you can check flowers tv malayalam channel online. 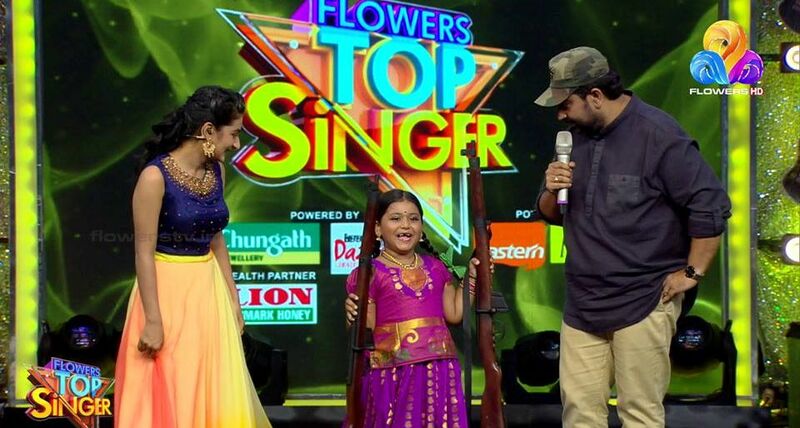 flowers tv launched on 2015 and within short period it become one of the popular malayalam channel. as per malayalam channel ratings flowers tv is now at 3rd positions. you can check the procedures to watch the programs on flowers tv online. we have posted the updated and complete schedule of flowers tv here. fist step is visit the official website of flowers tv and find the link online streaming. http://www.flowerstv.in/live is the link for watching flowers tv malayalam channel online. you can simply watch flowers tv’s serials, comedy shows, reality shows etc online by with this link. 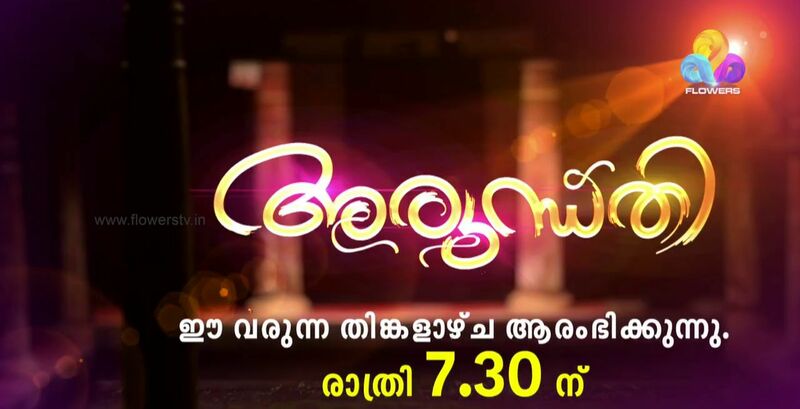 online streaming of flowers tv malayalam channel is free and you can watch it online. if you want to check the flowers tv serials and shows online you can visit the youtube channel of flowers tv. they have launched their second channel named flowers international tv recently. we can expect the hd channel of flowers tv very soon. we are updating the latest shows and serials details of flowers tv. through this flowers tv malayalam channel online link you can enjoy all the shows online.